TVS Motor Company, one of India’s largest two wheeler manufacturers, has bagged the top honors in the inaugural JD Power 2016 India Two-Wheeler Customer Service Index (2WCSI) Study. 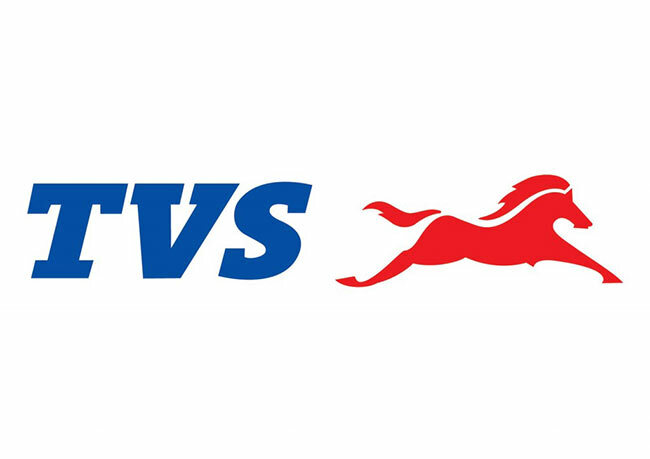 According to the JD Power Study, on a 1,000-point scale of overall customer satisfaction, TVS Motor scored 773, way ahead of the industry average of 748. The inaugural study measures customer satisfaction with the after-sales service experience at original equipment (OE) authorized service center during the first 12-24 months of ownership. The study measures overall satisfaction in five factors (listed in order of importance): vehicle pick-up (22%); service advisor (21%); service quality (20%); service facility (19%); and service initiation (18%). The results of the JD Power Customer Satisfaction survey are derived from evaluations of 7,270 two-wheeler owners in 45 cities across India. These owners purchased a new two-wheeler between November 2013 and March 2015 and had a service experience within three months of evaluation. The study includes 10 two-wheeler makes and over 75 two-wheeler models and was fielded from November 2015 to March 2016.